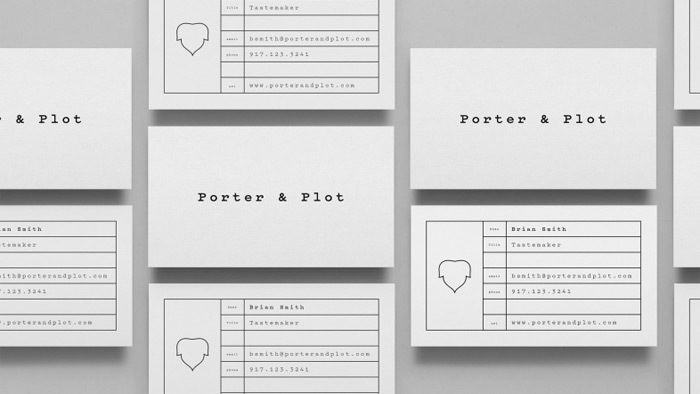 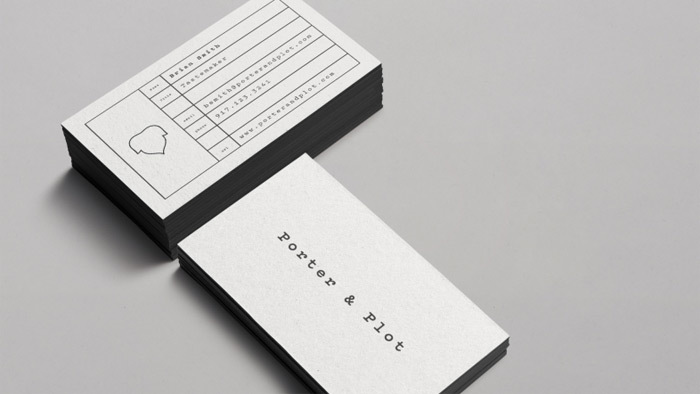 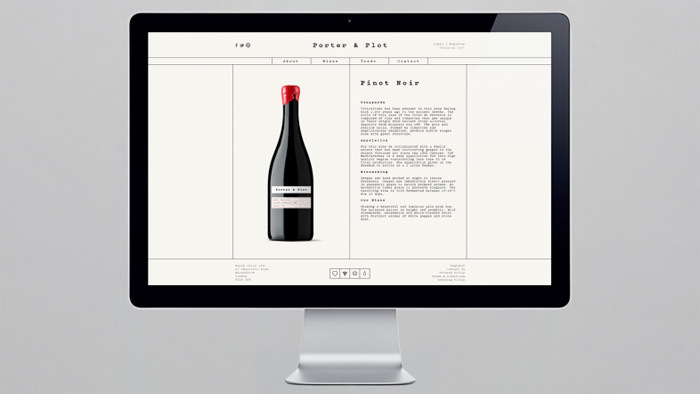 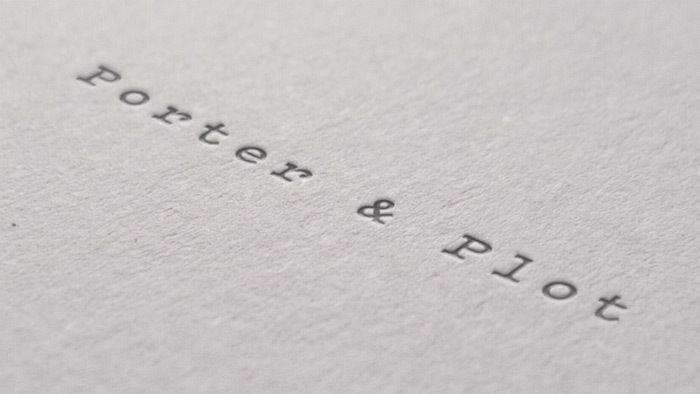 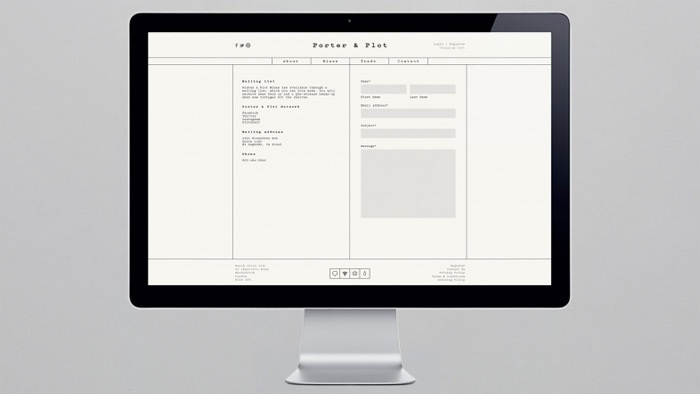 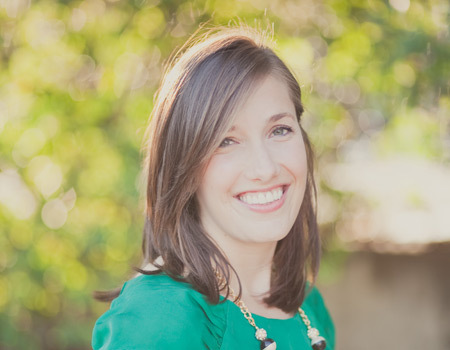 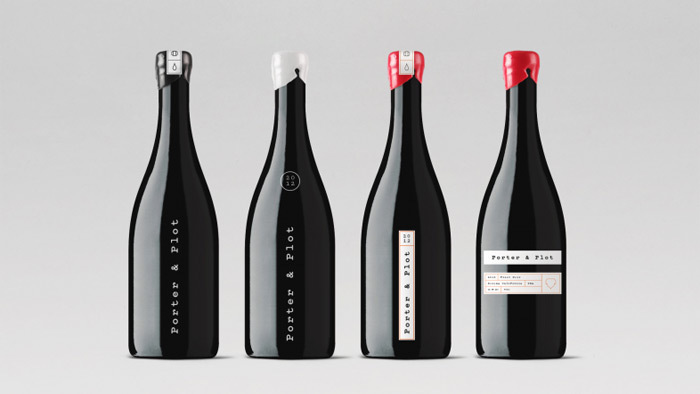 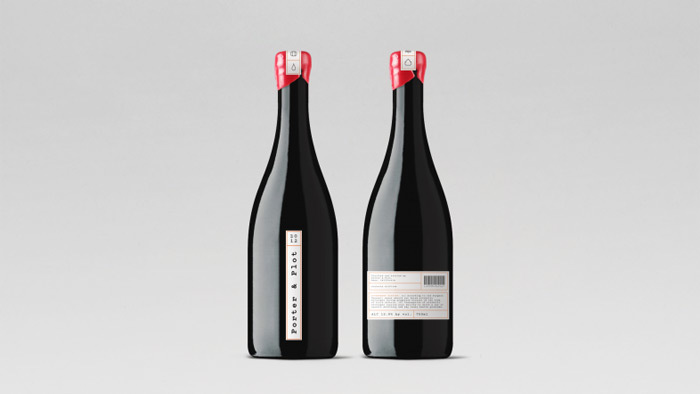 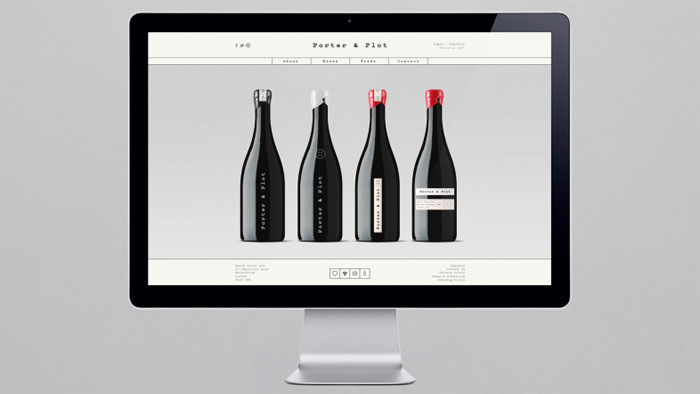 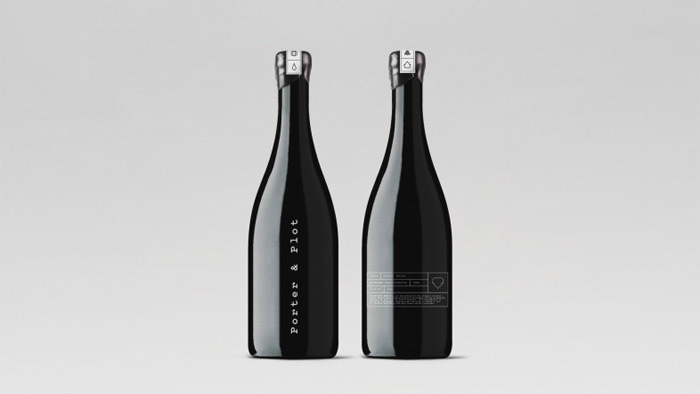 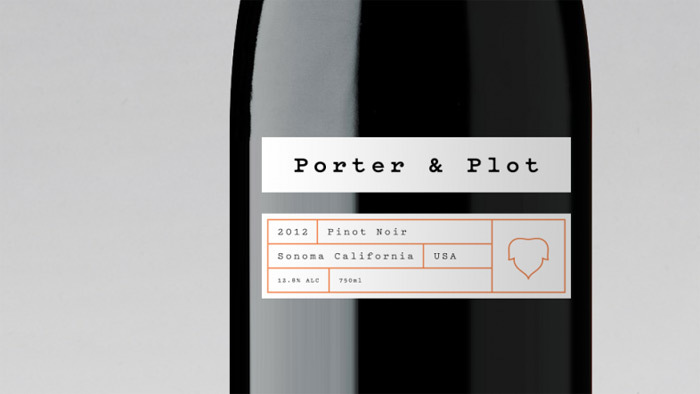 Porter & Plot is an artisanal wine brand currently being launched by California based online retailer Club W. The Porter & Plot label is a series of high end wines from both France and the US. 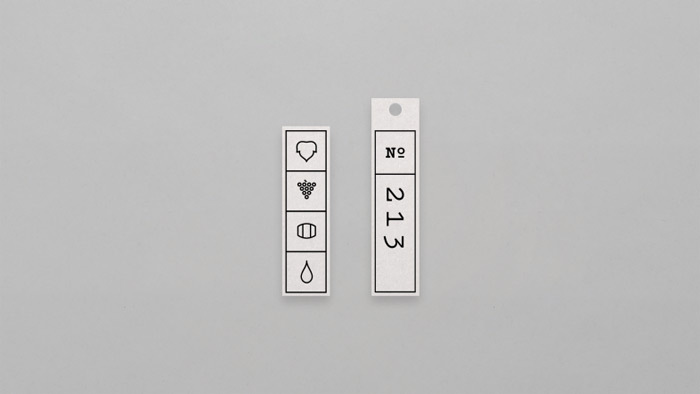 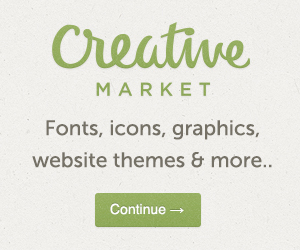 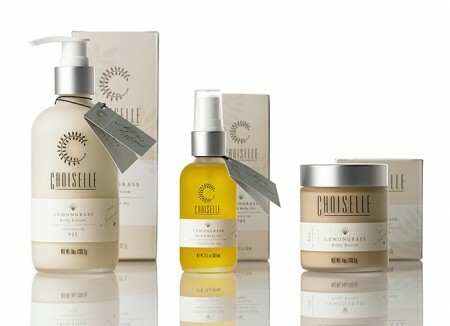 We created the logo, brand identity, and packaging for the new brand. 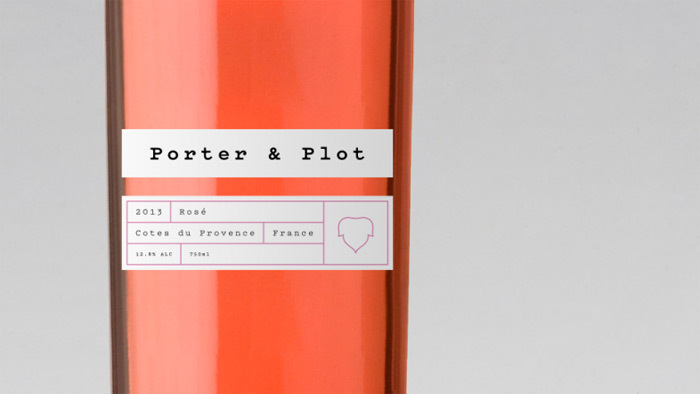 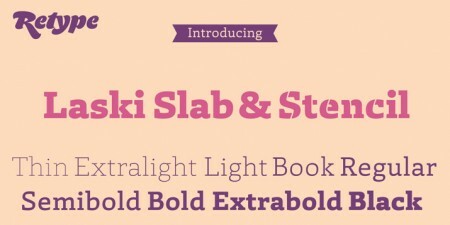 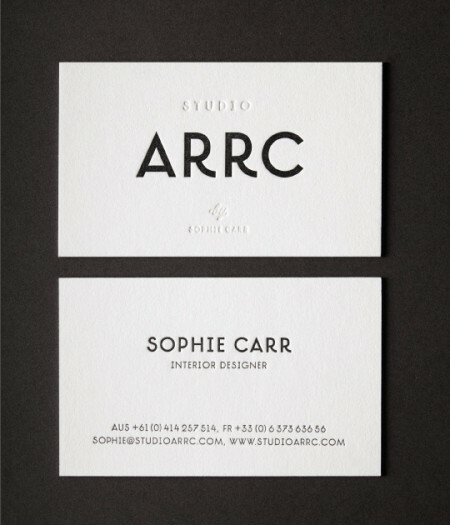 The design especially caught my eye because of its use of Pitch, one of my favorite typefaces by Klim, which is also available for purchase at Village.